Need 100 million to >1B cells? Call Us! Thus, one of the main uses of HiPSC has been in genetic disease modeling in organs and tissues, such as the brain (Alzheimer’s, Autism Spectrum Disorders), heart (Familial Hypertrophic, Dilated, and Arrhythmogenic Right Ventricular Cardiomyopathies), and skeletal muscle (Amyotrophic Lateral Sclerosis, Spinal Muscle Atrophy). The combination of HiPSC technology and gene editing strategies such as the CRISPR/Cas9 system creates a powerful platform in which disease-causing mutations can be created “on demand” and sets of isogenic cell lines (with and without mutations) serve as convenient tools for disease modeling studies. 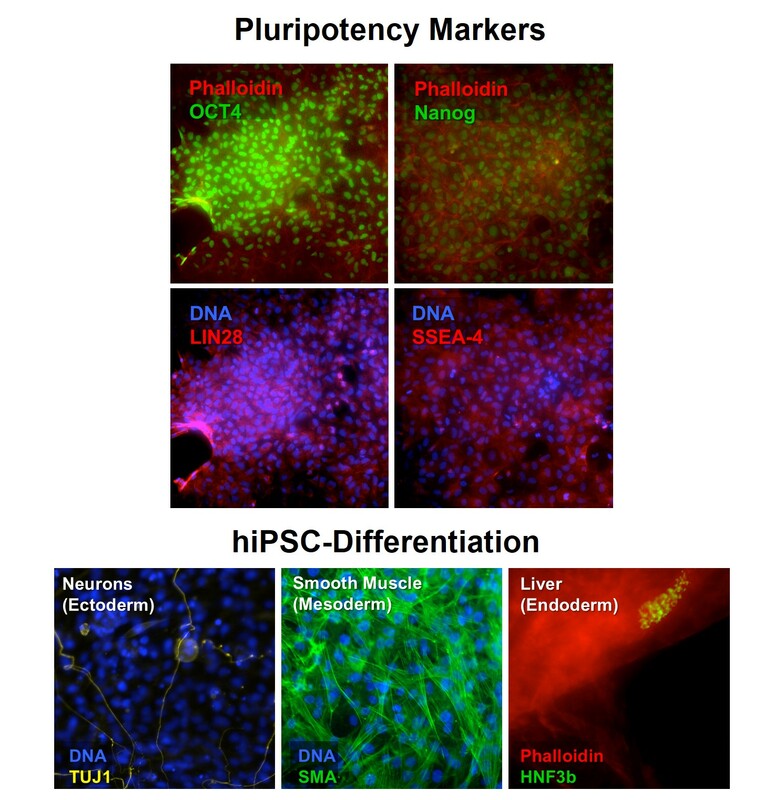 Human iPSC and Derived Cells are for Research Use Only (RUO). Not for human clinical or therapeutic use.